Wallace Chevrolet > Auto Show > Downtown Milton Car Show 2017 – All You Need to Know! 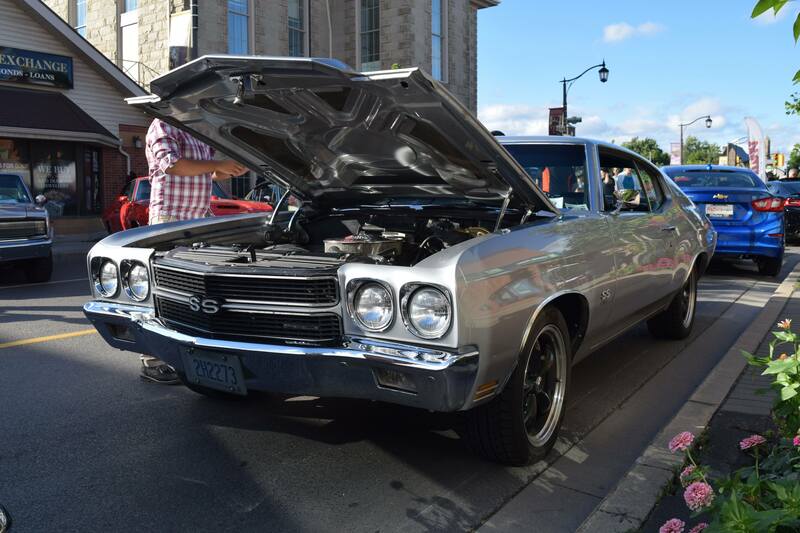 Downtown Milton Car Show 2017 – All You Need to Know! 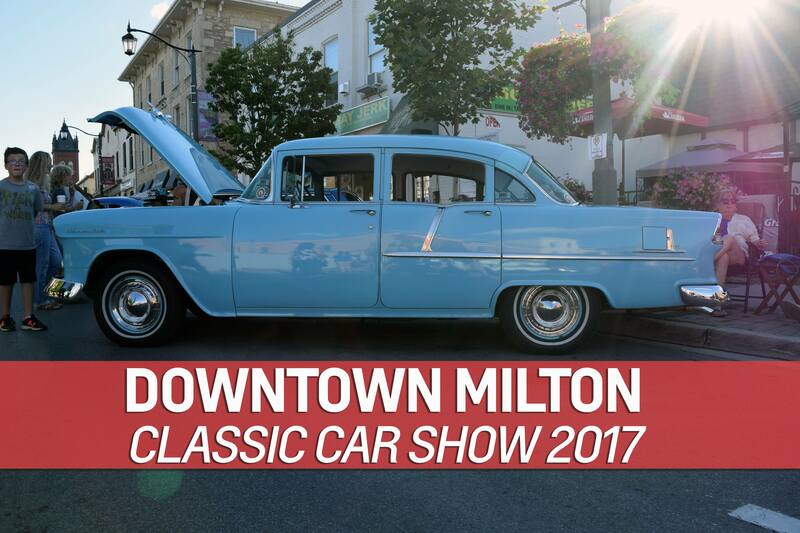 Join us and thousands of car fans on Friday, July 21 2017 from 6-10pm at the 2017 Downtown Milton Car show! 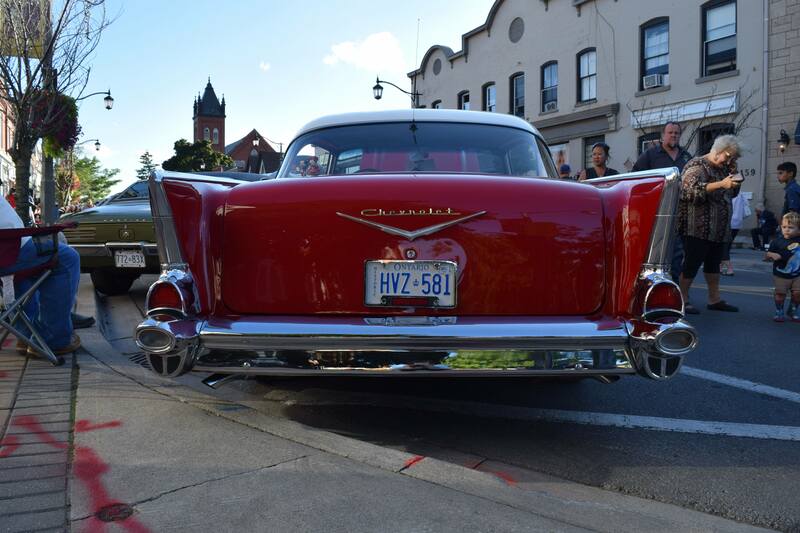 Located in the heart of Milton near Martin St. & Main St., the car show promises over 150+ classic cars (pre-1979) from all different brands and marques from around the world. The show also offers dozens of different vendors, restaurants & refreshments, entertainment, live music and MORE!! The show is absolutely free to guests…and parking is also free! Don’t forget to stop by the WallaceChev area for your chance to win your choice of either Blue Jays tickets, Maple leafs or Toronto TF tickets! Looking to register your pre-1979 vehicle? Click here to register your vehicle for only $10! Don’t wait to register as spots fill up quickly! Payments can be accepted at the Downtown Milton BIA office on weekdays from 8:30am to 4:30pm.